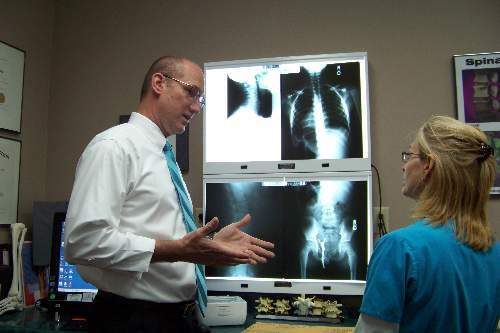 On your second visit, we will review your x-rays with you. In certain situations, and in the professional judgment of Dr. Steets, we sometimes make exceptions. It just depends on your unique situation.